As the middle of February approaches, it is safe to say that many New year’s resolutions *insert appropriate non-achievable target here*, have been consigned to oblivion in Room 101. Publicans and night club owners will be breathing huge sighs of relief now that Dry January is over. The traditions of Shrove Tuesday lately taken over by St. Pancake’s Day are at an end. But following in quick succession is another ‘tradition’ in which retails see another opportunity to part us from our money; Valentine’s Day. 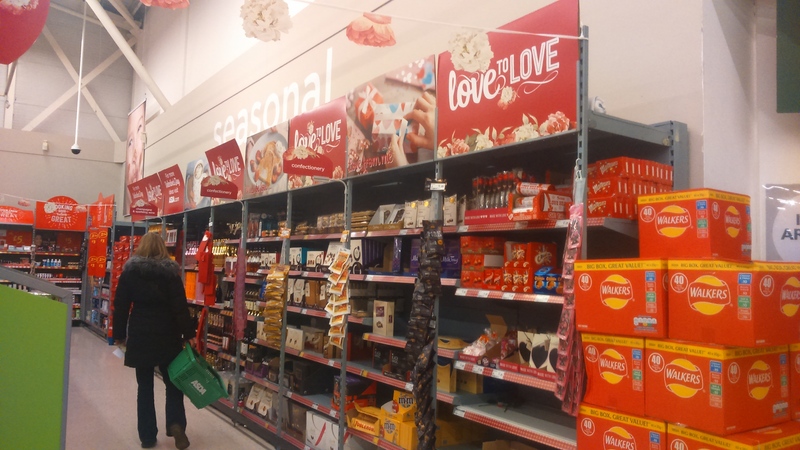 The local supermarket, featuring the large green letters, conveniently dedicates a complete aisle of the store to whichever seasonal theme is being promoted, and this month that is ‘lurve’. The purchasing department have surpassed themselves with the amount and variety of tat on offer this year, there is something for every budget. 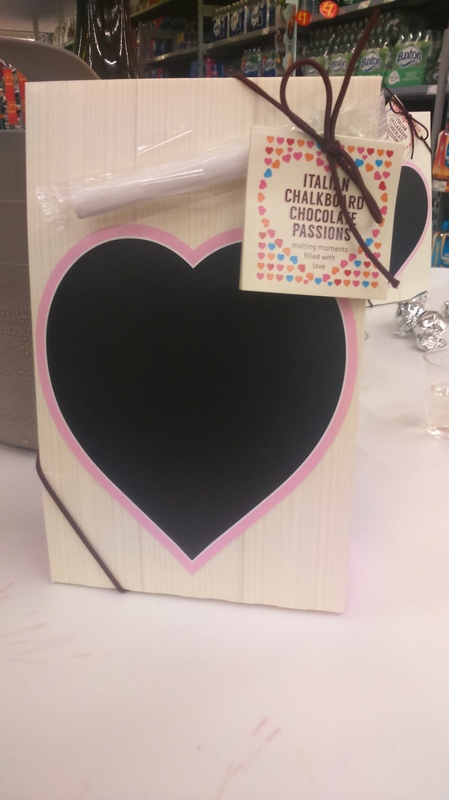 The shelves are stacked high with teddy bears, heart-shaped boxes of chocolates, photo frames and pointless blocks of wood spelling ‘love’. An abundance of flowers and cards, all pink and red, and of course the compulsory prosecco. Another costly, customary celebration foisted upon us under the guise of expressing our love for one another. All this for one day. So who was St. Valentine and what did he do to warrant a sainthood? Many theories exist. In one version Valentine was a priest in Rome in the third century under the rule of Emperor Claudius II. The emperor needed a strong army so he banned his soldiers from getting married. Valentine defied the emperor and continued to perform marriages in secret. When this was discovered Valentine was arrested and sentenced to death. He was beaten with clubs and beheaded on February 14th 268 A.D. Another story from the same era has Valentinius as a Christian martyr, imprisoned and executed for his beliefs. Whoever he was, it has been confirmed that a St. Valentine did exist. Archaeologists in the 16th century discovered a crypt within an ancient church in Rome dedicated to him. As well as being known as the patron saint of lovers, St Valentine has been kept busy in the afterlife and called on for interventions on beekeeping, epilepsy, fainting, travel and the plague. Valentine’s Day became more commercial in the Victorian era. Alongside the release of the Penny Black stamp in 1840, stationers began to produce cards to promote special occasions. The traditions have grown, directly led by the manufacturers so that this tacky celebration has now become part of the fabric of our society. It is not that I am unromantic. It is just so overblown and out of proportion. For weeks we are bombarded with adverts by supermarkets, confectioners, jewellers, florists and restaurants. This trend has seeped into our culture during the affluent years of the second half of the last century and have now reached a saturation point. According to Marketing magazine: “Brands need to delay their Valentine’s Day campaigns to match the last-minute behaviour of UK consumers, a quarter of whom say the event is over-commercialised.” Reporting on a study by the digital advertising agency RadiumOne which questioned 1000 over-18-year-olds: “… only 14 percent of adults are markedly positive about Valentine’s Day”. The study also found that 24 percent of the sample bemoaned the commercialisation of Valentine’s Day and another 24 percent who despite being in relationships were not celebrating due to “not wanting to feel forced”. 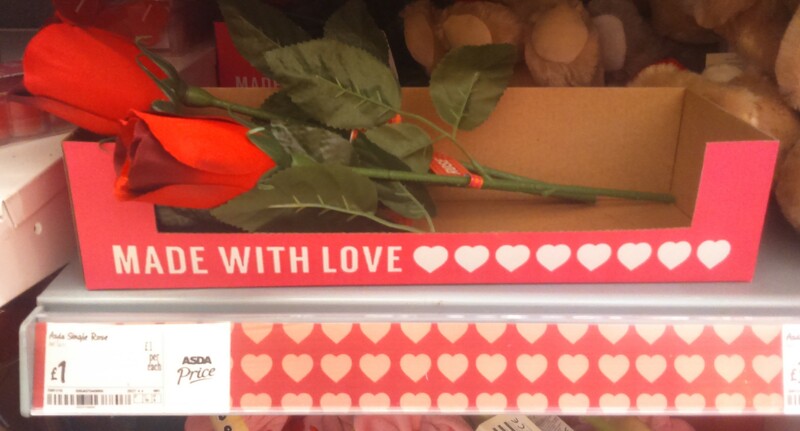 Rupert Staines, RadiumOne’s European managing director, said: “The commercialisation and sense of obligation mean marketers must be far smarter about how they promote Valentine’s Day to avoid alienating consumers further.” I hope the retailers take note. Although in principal it is wonderful to have a day dedicated to love, the pressure to buy the right gift is fraught with anxiety for giver and receiver. Love should not be measured in fiscal terms, that is not good for a relationship. There are many ways to show each other how much we care, in kind words and actions and they cost nothing.